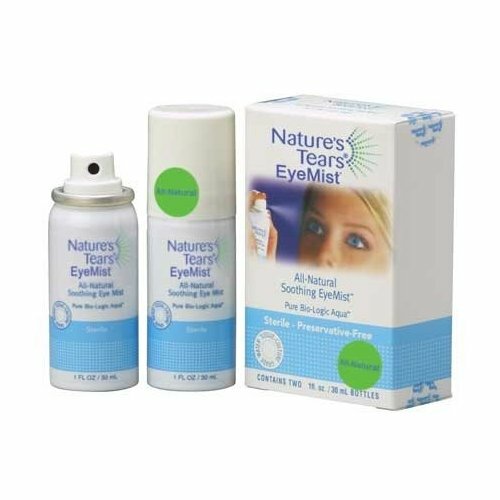 For all ages and skin types – including infants! 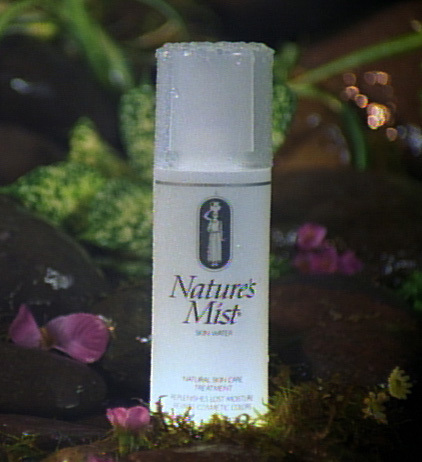 Nature's Mist® Face of the Water™ relieves dry, irritated skin and is the only product that delivers exactly what skin requires most: real moisture (not lotions or creams) - pure, all natural and pH balanced for maximum absorption. Whether you are a man or woman and regardless of age or skin type, Nature's Mist instantly penetrates, hydrates, tones, nourishes and cleanses, while rejuvenating faded cosmetic colors. 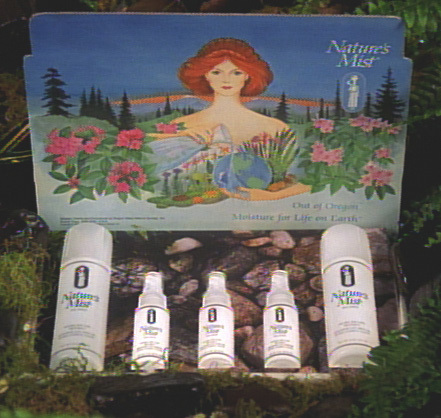 In our dry, polluted and stressful world, proper hydration is absolutely essential because skin, eyes, lips and nose are the first line of defense against the external environment (including pathogenic microorganisms). If these areas become dry and chapped, than they can't function properly. 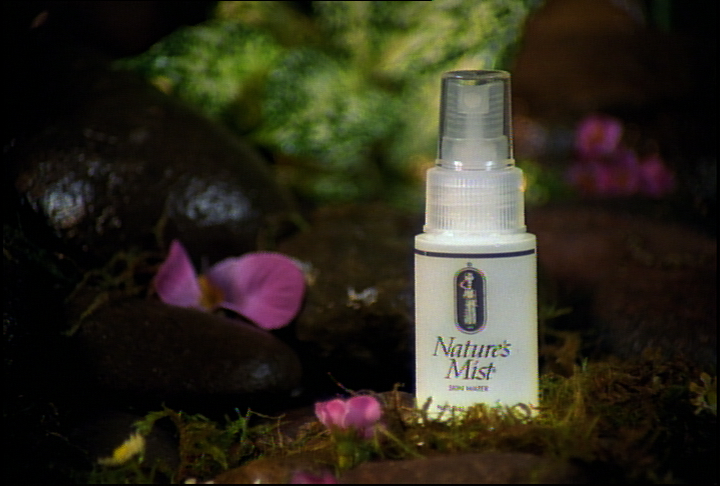 To ensure skin is adequately defended use Nature's Mist with Bio-Logic Aqua tissue-culture grade water.